The Rolex 24 at Daytona is a world-class race held right in our back yard. Every year we rent the biggest tent we can find and set up our own gathering in the infield of one of North America's premier endurance races. 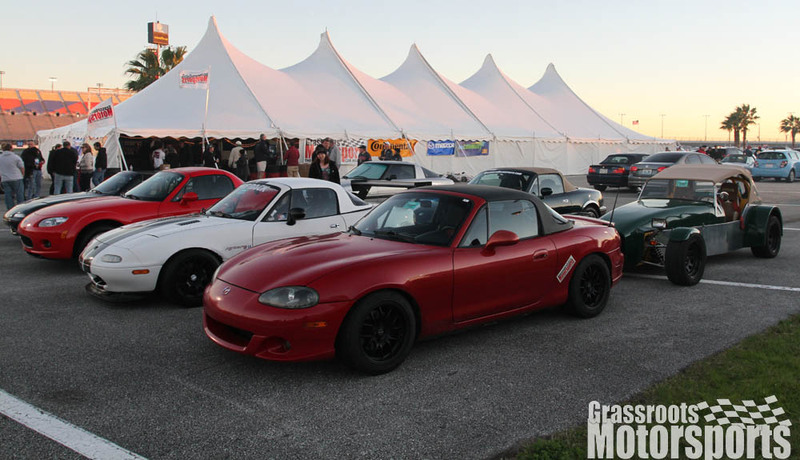 Tickets to the Grassroots Motorsports Experience include infield parking in the Grassroots Motorsports parking lot, catered dinner on Saturday night, pit tours and much more. Tickets cost $124. Renewal notices will be sent out to last year's attendees by May 1. Didn't make it last year? Tickets will be available to everyone else on June 22. On June 22 you will need to call Daytona International Speedway at 1 (800) PIT-SHOP to buy your tickets. Once you're inside the track, head to our giant circus tent located on the shores of Lake Lloyd. Meet the staff, see cool cars, buy a drink, bench race, make new friends, watch the live race feed, and basically do the event like an insider. Our special tickets get you into the track Thursday through Sunday (January 28-31, 2016) with garage access. You’ll also get infield parking in the Grassroots Motorsports lot, a catered dinner on Saturday, and all the hospitality you could ask for. We're also hosting an informal dinner on the night of Friday, January 29 at Hibachi Grill and Supreme Buffet, right down the street from the track. Anyone is welcome. 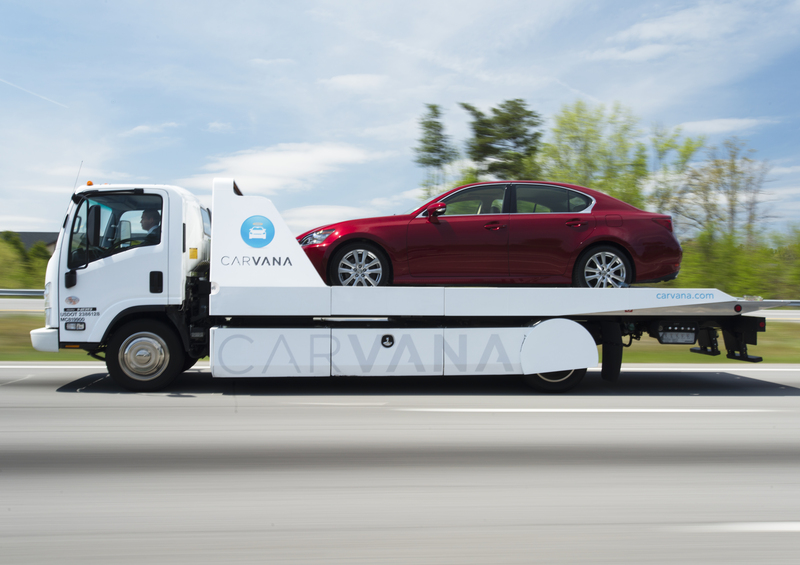 Look for us and our friends from Mazda. We'll be arriving around 6 p.m.
Join in the conversation, let your friends know you're coming, and get the latest news through our Grassroots Motorsports Experience Facebook event page. 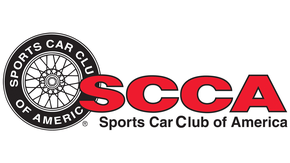 Click here for the latest Grassroots Motorsports Experience at the Rolex 24 At Daytona updates. What to know what time to show up for our special guests and tours? 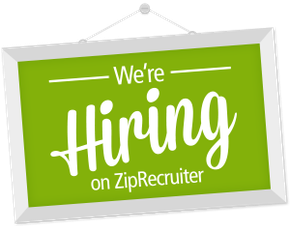 You can find all the info you'll need in this schedule. We have an exciting new location for our Friday night dinner! It is a staff favorite around here and still close to the speedway. Join us at 6:00 PM on Friday, January 29 at the Habachi Grill & Supreme Buffet just a half mile east of the track on International Speedway Blvd in the Kmart shopping center. Your favorite GRM staffers will be there to hang out and chat and stuff ourselves. Limited space available in the back room, but not to worry if it fills up as there is plenty of other seating available. Who wants to go to a driving school? Pagid Racing will be raffling off a trip to a two-day experience at the Lucas Oil Racing School. Just come by our tent to sign up. Don't forget, for those of you lucky enough to get your hands on a Grassroots Motorsports Experience ticket, our event supporters will be answering questions and giving out prizes during dinner. 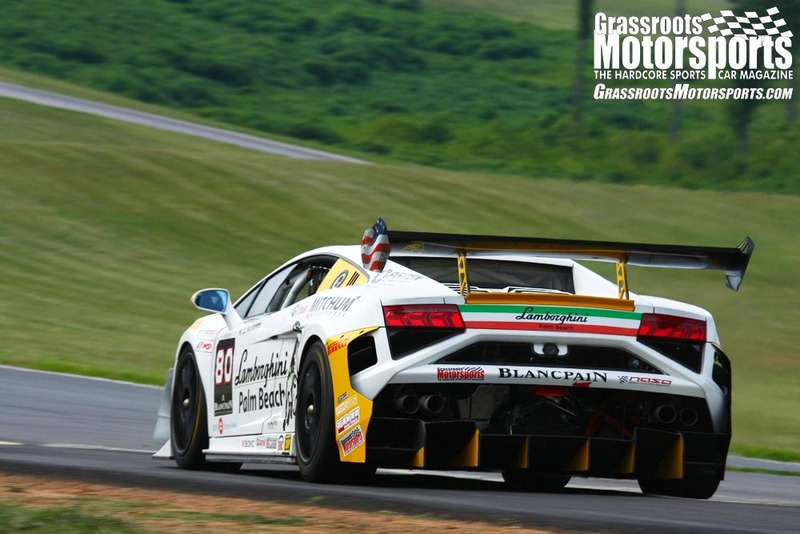 Have a ticket to the Grassroots Motorsports Experience? Don't forget to bring your cool car. Park it in our coral for all to see. This year is again supported by the fine people at Mazda. You can earn a front-row spot in our corral by bringing your favorite Mazda. Didn't get your hands on one of the tickets for this event? We still welcome everyone in our tent to rest their feet and watch the race. We just can't offer parking in our lot and catered dinner. Need a place to rest your feet and enjoy the racing? We'll have tons of seats and TVs broadcasting race coverage in our tent. We'll have coffee and doughnuts in the mornings again this year. Wake up the right way at the Grassroots Motorsports Experience. Tickets are officially sold out. But don't worry, you're still welcome to come hang out under our big tent. But ticket holders are the only ones who get the special features like parking in our lot and our catered dinner. Ticket Alert: There are only 100 tickets remaining. They will be available on June 22 (Monday). They're sure to go fast, so get them while they're hot. On June 22 you will need to call Daytona International Speedway at 1 (800) PIT-SHOP to buy your tickets. There are 275 tickets still available. They will be available to the general public on a first come, first served basis on June 22. 118 out of 400 tickets to the Grassroots Motorsports Experience at the Rolex 24 have been claimed by past guests. If you came last year you have until June 5 to claim your renewal. Then Experience tickets sales will be available to everyone else on June 22. Renewal notices will be shipped out to last year's attendees by May 1. Tickets will be available to everyone else on June 22.